While you may enjoy digging your feet into the sand at Ft. Myers Beach, the artists participating in the 31st Annual American Sandsculpting Championship and Beach Festival on Nov. 17-26, 2017, take the powdery substance to new heights. Literally. 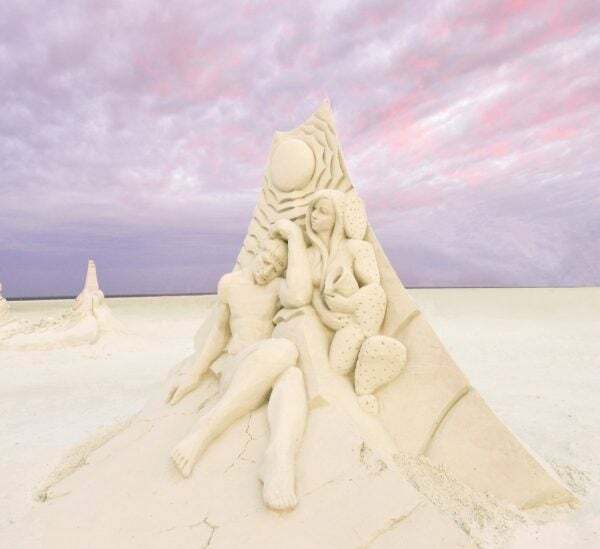 More than 2,000 tons of sand will be piled and sculpted into approximately 40 works of art. And this year, there will be more sculptures and new things to do. Watch World-Class Master Sand Sculptors, an Advanced Amateur State Championship contest, Amateur contest, Quick Sand Speed Sculpting and Sand Sculpting Demonstrations. There will also be a Kids Zone with bounce houses and slides, more than 50 vendors, food, photo opportunities and live music. More than 25 Sand Sculptors and hundreds of amateurs will participate in the event. The Master Sand Sculptors represent 8 different countries and more than 10 states. Collectively, they hold over 400 competition medals, and many are world champions. The first week will be the Master Solos and Amateur divisions. The second week will be the Master Doubles and Advanced Amateur State Championship divisions. Read bios of the Sandsculpting Championship participants. Awards ceremonies will be on Sunday, Nov. 19 and Sunday, Nov. 26. More than 2,000 tons of sand will be piled and sculpted into approximately 40 works of art during the Sandsculpting Championship. The 31st Annual American Sand Sculpting Competition is held at Wyndham Garden Hotel located at 6890 Estero Boulevard on Fort Myers Beach. Guests are welcome to attend daily from 10 a.m. to 5 p.m.
View the Sandsculpting Championship Event Schedule to see what is happening each day. Admission is just $7 and free for children age 4 and younger. Follow the Sandsculpting Championship Facebook page for updates throughout the competition. The Sandsculpting Championship Event Map shows where all the action takes place. 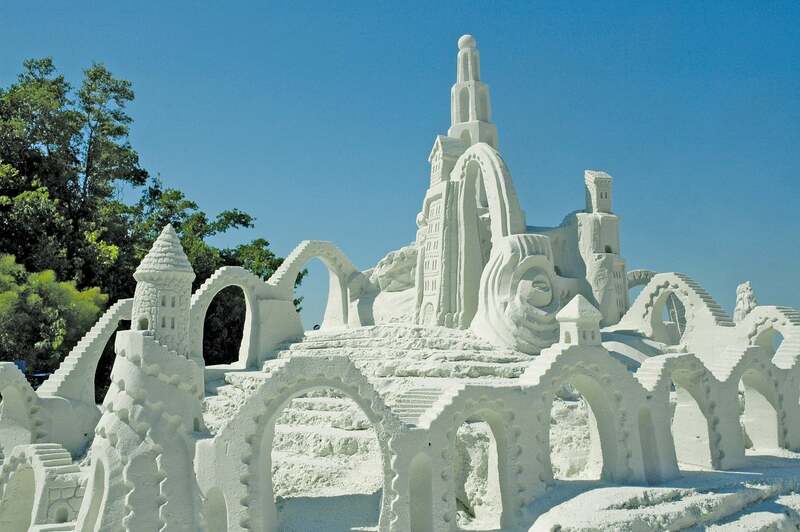 Book your Sun Palace Vacation Homes property close to the Sandsculpting Competition.